The new Behringer VOCODER VC340 has now been officially unveiled for NAMM 2019. The company has been hard at work for a couple of years now on creating clones of some of the most sought-after instruments of yesteryear at drastically lower price points. 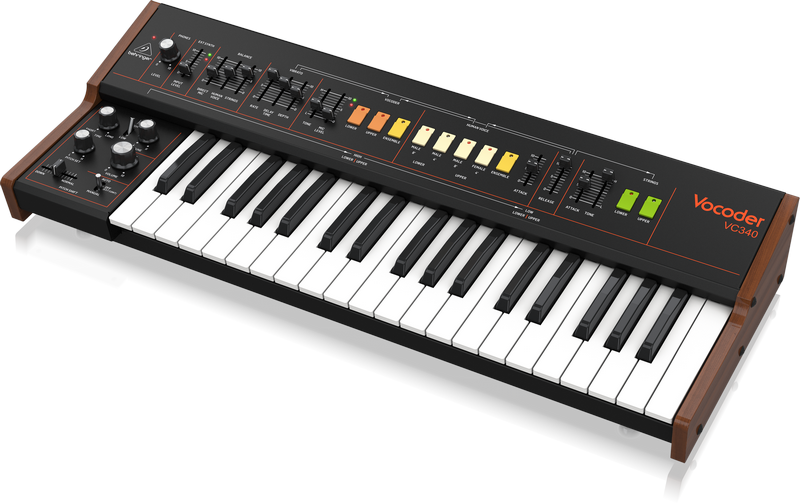 The Behringer Model D recreation seemed to be quite successful for the company and now it’s ready to launch its Roland VP330 vocoder/synthesizer clone in the form of the new VC340. All the details are down below. 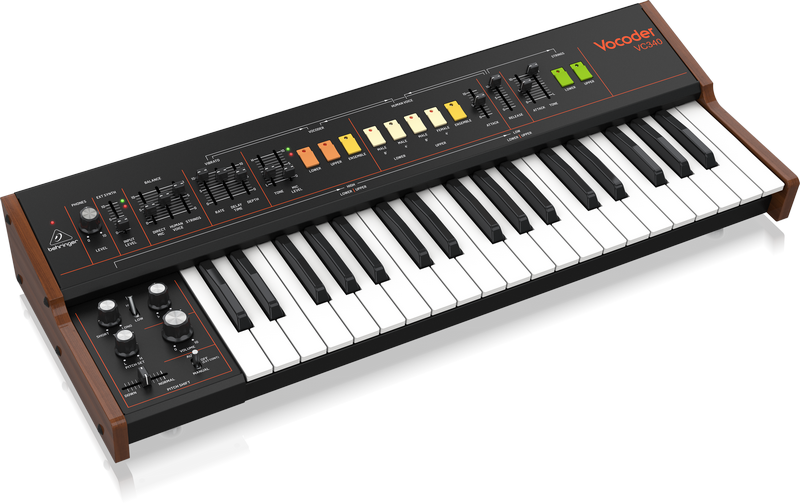 Behringer has been teasing its take on the Roland VP330 for a while, but has now officially unveiled the new vintage-style vocoder synthesizer. 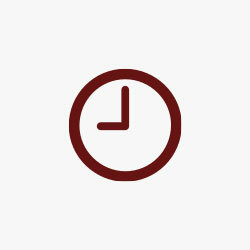 We also have an official price and launch window as well. You know those robot-sounding vocals you hear all over records? That’s usually from something like a vocoder. If you’re unfamiliar with what that actually is, an incoming vocal signal will take on the characteristics of the built-in synthesizer sound, allowing the musician to then play the melody of the resulting vocal sound using a keyboard. And the Roland VP330 was one of the best to ever do it in the hardware space. Behringer’s take is surely a somewhat stripped down version. But considering the price tag here, it’s more than likely a great alternative for those that don’t have $4,000 or $5,000 to spend on on pre-owned original. The Behringer VOCODER VC340 features 37 semi-weighted full-size keys featuring velocity sensitivity (one less octave than the original) as well as 32 controls and switches for “direct and real-time access” to all important parameters. In other words, it’s probably not a knob-per-function setup here, but you’ll find most of the pertinent parameters as physical controls on the box itself instead of having to dive through horrible hardware menus. You’re also looking at “comprehensive USB/Midi implementation for connection to keyboard/sequencers.” That means you’ll be able to drive the hardware synth with your DAW to some degree and integrate it with other MIDI compatible hardware. We now know the company is hoping to to start shipping the new Behringer VOCODER VC340 in March with a $599 price tag. While certainly not cheap, it is literally a fraction of the price of a used original and that’s if you can even find one to buy. it will be available at Amazon and other major music dealers in a couple of months. Here’s a great little demo so you can see it in action courtesy of Synthtopia. NAMM 2019 has been an exciting one. We have some amazing new gear this year including the Elektron Model:Samples groovebox, Akai’s standalone Force hardware, Korg’s minilogue XD synth and some affordable interfaces, the Kontrol M32 Keyboard and much more from Native Instruments.